Russian President Vladimir Putin and his Turkish counterpart Recep Tayiip Erdogan are holding a joint press conference following their meeting in Moscow. EU Foreign Policy Chief Federica Mogherini will hold a press conference at the EU Foreign Affairs council meeting in Luxembourg. 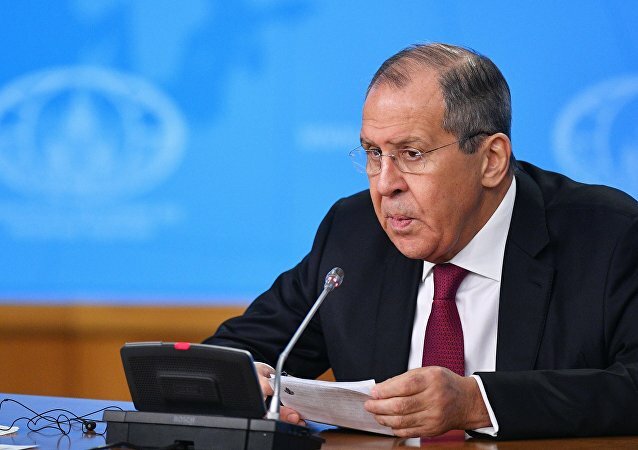 Russian Foreign Minister Sergei Lavrov and his Austrian counterpart Karin Kneissl address questions by the press after their bilateral talks in the Russian capital. The US and North Korea failed to reach an agreement after the second meeting between North Korean leader Kim Jong-un and US President Donald Trump in Hanoi. Russian Foreign Minister Sergei Lavrov and his Omani counterpart Yusuf bin Alawi are holding a press conference after a meeting in Moscow. 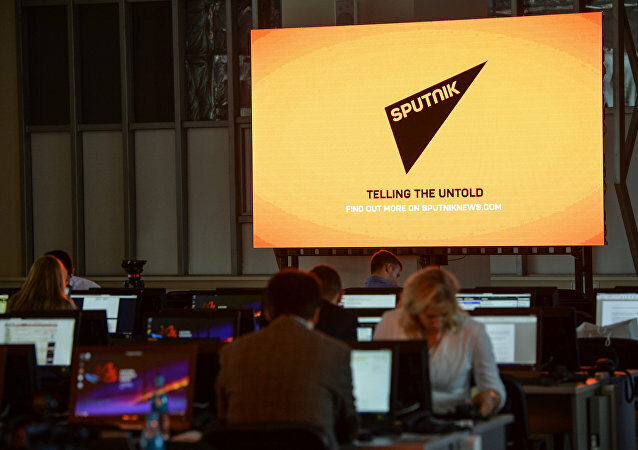 MOSCOW (Sputnik) - Sputnik news agency is launching a 24/7 Farsi-language newswire, with a multimedia press conference devoted to the event that took place on 7 February at Sputnik's media centre in Moscow. 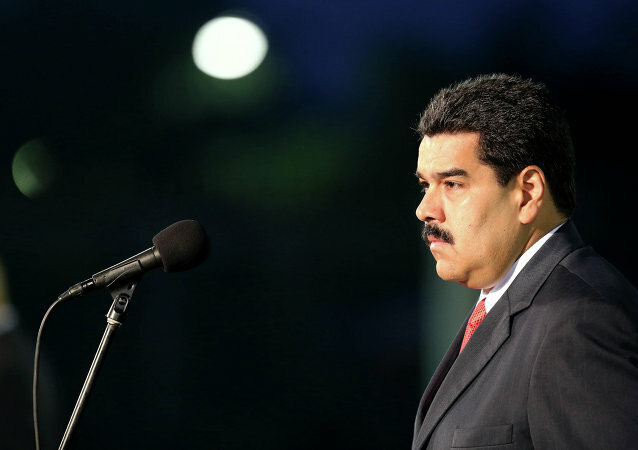 Venezuelan President Nicolas Maduro addressed journalists in a press conference at the presidential palace in Caracas amid the ongoing political crisis in the country. The foreign ministers of EU member states are meeting for a configuration of the Council of the European Union that convenes once a month in Belgium. The announcement came after bilateral talks between Italian Deputy Prime Minister Matteo Salvini and Polish Minister of Interior and Administration Joachim Brudzinski, which took place during Salvini's visit to Poland. During a Cabinet meeting Wednesday, US President Donald Trump wandered from topic to topic, discussing a variety of domestic and international issues. However, during his comments about relations with Iran, he made some off-script remarks that caught Twitter’s attention.